Please post your game.log.txt file. Hi i have installed SR 7.5.0, rusmap and the great steppe, how should i add sibirmap?if i understand correctly the last post by caribbean i need sr 6.5.2 model file? 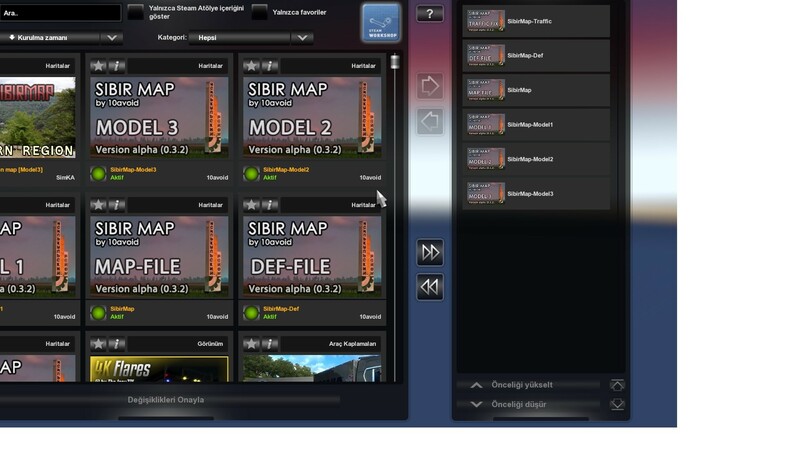 SibirMap is standalone, so you have to do a new profile. Pls help me good guys,i have mod crash problem,i need help pls? Last edited by tuncuk35 on 21 Oct 2018 21:24, edited 2 times in total. There is no crash on this log, you just quitted the game gracefully. We need the game.log of the game where it crashes. OK i add message log files pls help me good guys?